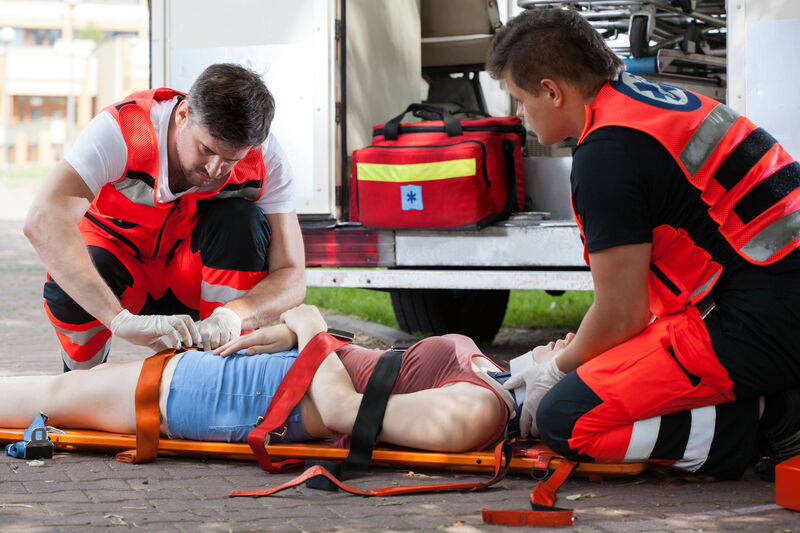 In the state of California, there may be certain personal injury cases in which a defendant may claim that you (i.e. the plaintiff) are actually to blame for the accident, meaning that the total amount of compensation to which you’re entitled may be diminished. Keep in mind that California follows what is called the pure comparative negligence rule, meaning that the amount of compensation you receive will be reduced by an amount equal to your percentage of fault for the accident. It is important to remember that while California judges are obligated to follow this rule if or when it comes time to try your case in court, you may face additional challenges if you’re dealing with an insurance adjuster outside of the judicial system. If you have any questions regarding dog bites law in the state of California, please contact the attorneys at Hales & Associates, Attorneys for a complimentary consultation. With over two decades’ experience representing Murrieta clients struggling with personal injury issues, our legal professionals are uniquely equipped to help you obtain the outcome you deserve.